A beautiful hair salon in stunning Shelter Cove Harbour. Whether you are seeking a simple trim, a custom haircut, or a gorgeous updo for a special occasion, their stylists are knowledgeable using the most up-to date techniques. They specialize in flawless color and cuts, block color, balayage, braids, Brazilian blow out, foil highlighting, and true grey coverage, all accompanied with a face shaping cut. 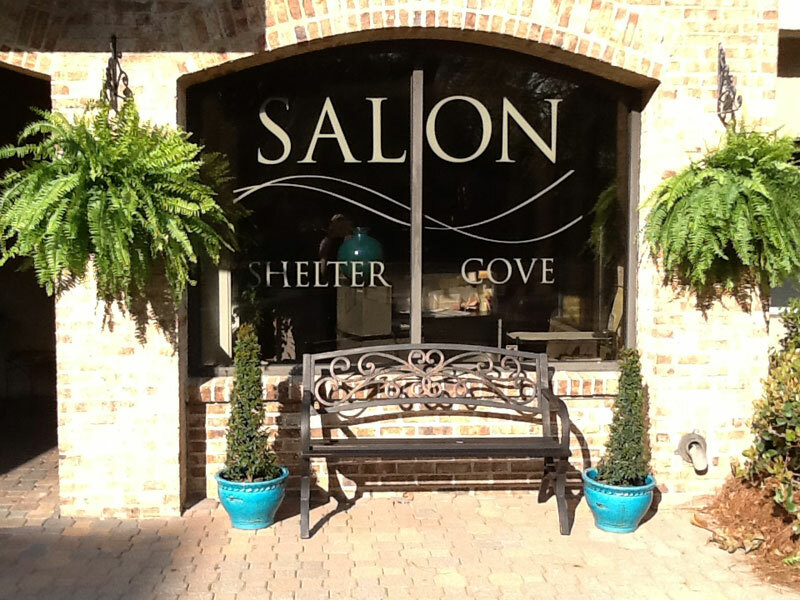 Salon Shelter Cove is committed to providing an exceptional experience and unique products. Treat yourself or a friend to one of their many services. They have a perfect setting for bridal parties as well, call them at 843-785-8627.